Everyone has a meaningful story to tell, life being an unexpected succession of events, extraordinary experiences and unlikely achievements. In a new Montblanc global campaign, Hugh Jackman shares his own stories of inspiration and dedication, a journey driven by his desire to keep breaking new grounds. The award-winning actor is seen preparing for his next big role both on and off the screen, always focused on achieving new heights. 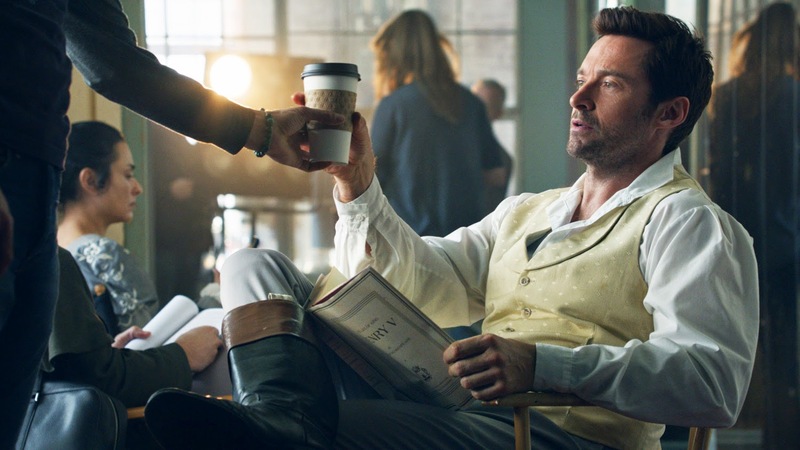 Hugh Jackman gives a unique insight into his personal trajectory in a campaign film directed by Martin Campbell, director of two James Bond movies. Opening with the actor writing down his thoughts with his trusted Meisterstück pen, the film follows him from Sydney to New York, from his childhood daydreams to his achievements in adulthood, from frustration to inspiration, from hard work to success. Finally the film reveals who is telling Hugh Jackman's story. This comes as a surprise as it is not the actor but his Meisterstück. Hugh Jackman for Montblanc: I Tell Stories.